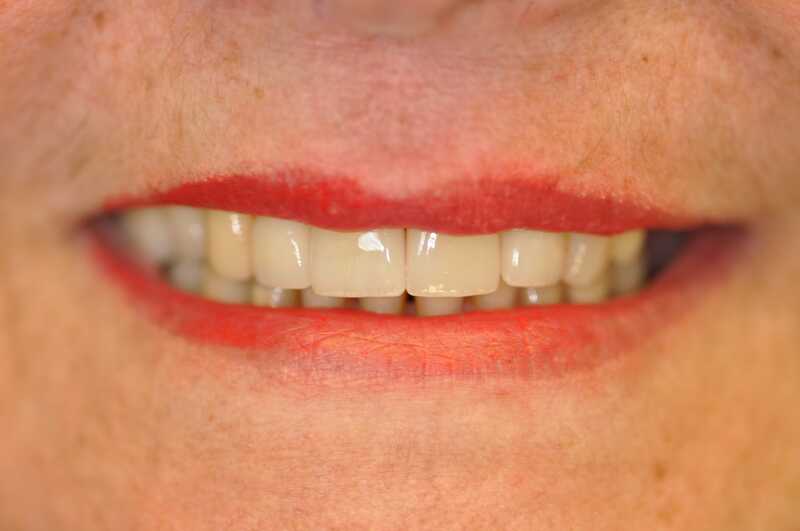 Show Off Your Smile With Porcelain Veneers. With modern cosmetic dentistry, Dr. Emma Wu can help you achieve a stunning smile faster and easier than you may have thought possible. 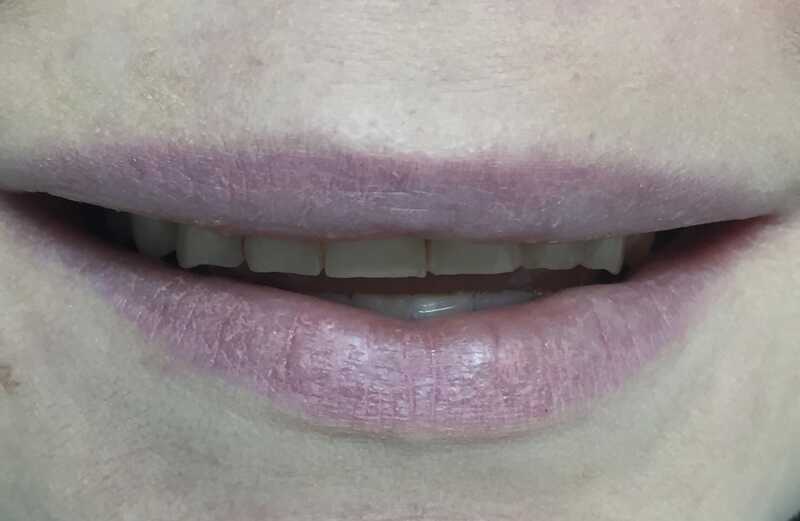 Of all the techniques at her disposal, one stands out for its ability to fix a variety of cosmetic imperfections simply with fantastic results: porcelain veneers. 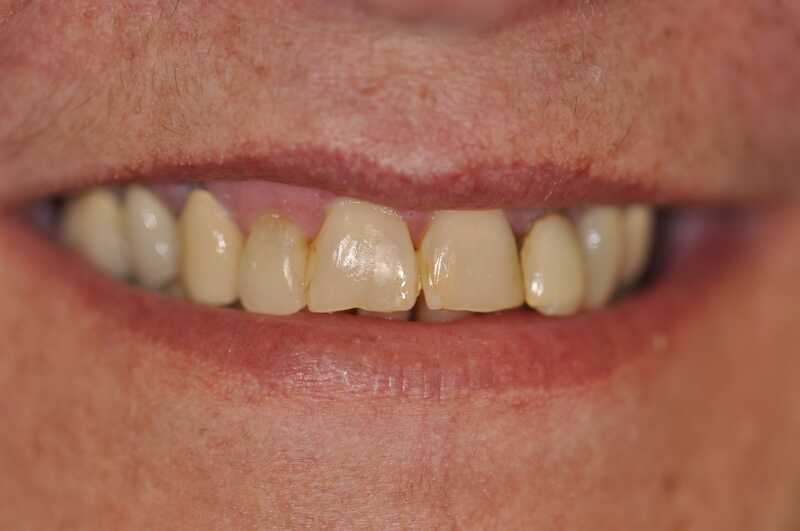 Patients in the Danvers, MA, area with flaws in their smiles such as chips, gaps, discoloration, and minor misalignment are good candidates for this procedure, which can be used on a single tooth or several. Veneers are extremely thin shells of medical-grade porcelain that Dr. Wu attaches to the fronts of individual teeth to conceal imperfections. With a translucent quality that gives teeth a beautiful, natural-looking sheen, veneers can raise your smile to a whole new level in just two easy visits. To find out more about how you can have the smile you have always wanted with porcelain veneers, schedule a consultation with Dr. Wu today. The majority of patients who are interested in correcting minor cosmetic flaws in their smiles are good candidates for porcelain veneers. 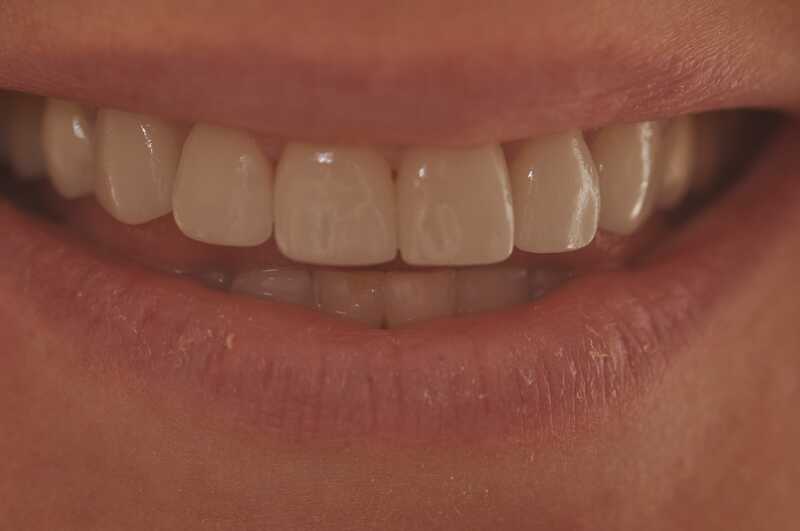 Because veneers are so versatile and cover the whole visible portion of the tooth, they are particularly suited to patients with more than one type of cosmetic concern, such as having small or misshapen teeth that also have stains. The versatility of veneers also makes them a great complement to other smile-enhancing procedures such as teeth whitening. For example, if you have one or two misshapen teeth, you can add symmetry with veneers and then match the color with whitening treatment to brighten your whole smile. Patients with more extensive cosmetic concerns such as severely worn-down or missing teeth may need to opt for a different kind of treatment such as dental crowns or dental implants, but may still be able to complete their smiles with one or more veneers. Finally, patients need to have good oral health before getting veneers. If you have a condition requiring general and restorative dentistry, such as tooth decay or gum disease, Dr. Wu will need to treat them first before placing your veneers. With her years of experience and exceptional skill in both restorative and cosmetic dental work, Dr. Wu will work closely with you to formulate a treatment plan that works best for you. Dr. Wu uses the latest technology to develop your treatment plan for veneers. With our state-of-the art digital imaging system, she can give you a preview of your new smile. Or, if you prefer, she can create a wax-up model so that you can try on your veneers. Either method allows you to see if you would like to make any changes to the design. Once you have decided on your new look, you will need to have your teeth prepared for the veneers. To do this, Dr. Wu removes a very small amount of tooth enamel to make room for the slight thickness (less than one millimeter) of the porcelain. She then will take impressions of your teeth to send to her lab for custom crafting by an expert dental ceramicist. You will wear temporary veneers during the approximately two weeks it will take for completion. Then you will return to have your beautiful, high-quality veneers permanently bonded to your teeth. Dr. Wu will apply a special etching solution to your teeth to ensure a strong attachment, and apply bonding cement to the back of each veneer. Working one by one, she will carefully position each veneer and harden the cement with a curing light. Last, she will test your bite and make fine adjustments if they are necessary. We recommend scheduling a follow-up visit about a week later so that Dr. Wu can recheck the fit and ensure that you are completely happy with your results. If you are interested in finding out how porcelain veneers can enhance your entire appearance, contact us to schedule a personal consultation with Dr. Wu today.